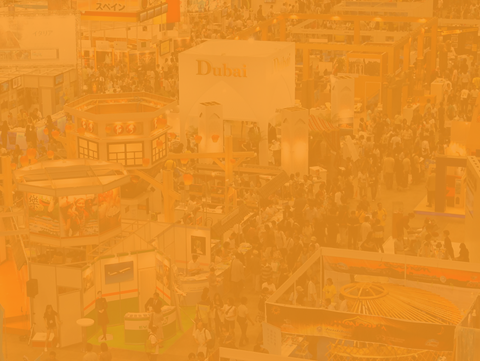 WELCOME TO 13th Seafood Expo & Seafood Processing Expo 2019 , DUBAI - U.A.E. Dubai Seafood Expo is one of the major Seafood Exhibition in Dubai. Dubai is the world's leading and fastest increasing seafood market. The Seafood EXPO is where you will meet the key personnel from Seafood processing and Seafood products manufacturing plants and industries. Meet the people who play an important role in making decisions on future investments and the organisations that back the seafood industry. Need to get more Seafood business openings in the Middle East and around the world? What are you waiting for? Find Seafood Expo Dubai to find out about the business openings in the Middle East Halal Industry as a platform to meet the significant constituent i.e. the key workforce from the Seafood Industry. 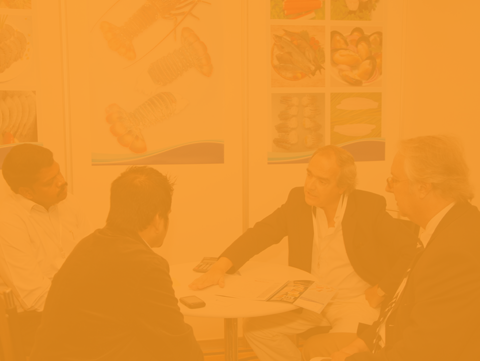 At Seafood Dubai Expo UAE will there novelty and up to date development from fishing, fish-breeding moreover processing organization, shipbuilding ventures, makers of gear and related materials, topical administrations of exchange and different organizations on the Expo forum space in Dubai, UAE. 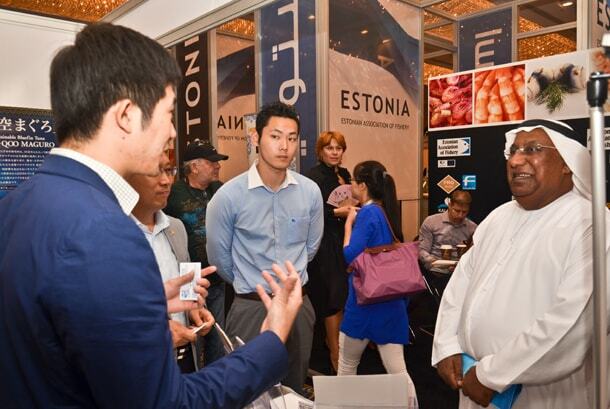 Our Exhibition, domestic visitors and international visitors will attend the Dubai Seafood Expo 2019. A lot of attractive trade performance is planned for the visitors. 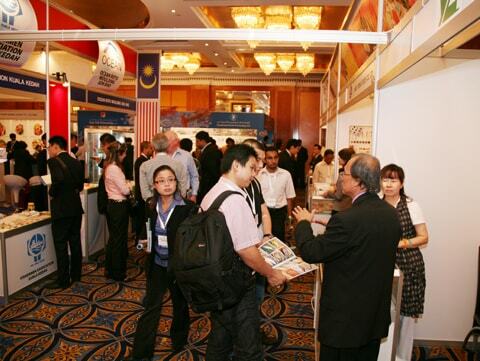 The show is huge for seafood buyers / users, traders, domestic fishing businesses, government & others. It is especially designed for fisheries processors, distribution enterprises, hotels, restaurants, food service facilities, department stores, and other industry sectors. 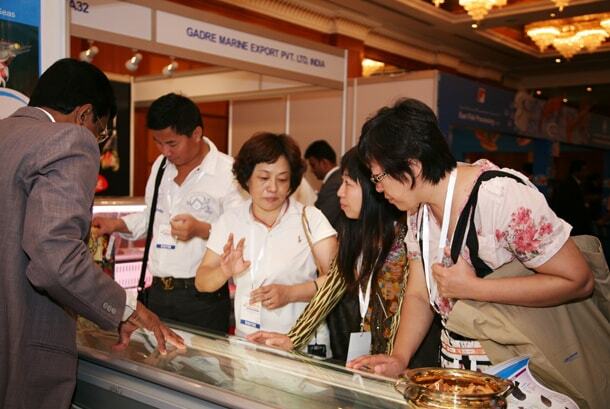 The seafood event will help in the growth as well as development of the Industry Sectors. 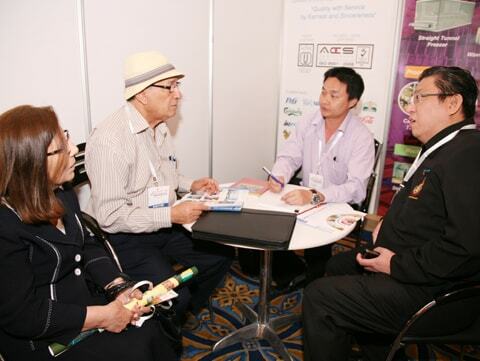 "We were completely satisfied with the contacts we made during the exhibition. 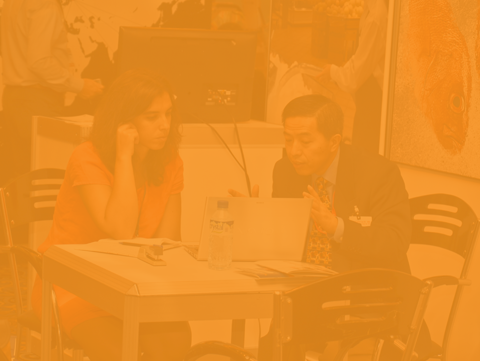 Overall, our experience from the Seafood Expo Dubai was outstanding." "We are very satisfied with our first participation in this year's Seafood Expo Dubai. We met with many visitors from the international market and a great number of decision makers, which interested us a lot." "This year's Seafood Expo Dubai was a very successful event in terms of visitor turnout and, in terms of the trade part, we had very high quality meetings."